Corporal Scott Thompson suffered a fatal heart attack while working out in the police department gym as part of its wellness program. He was transported to Community Medical Center where he passed away. 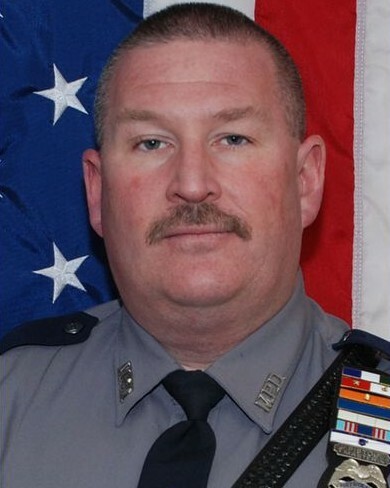 Corporal Thompson had served with the Manchester Township Police Department for 17 years. 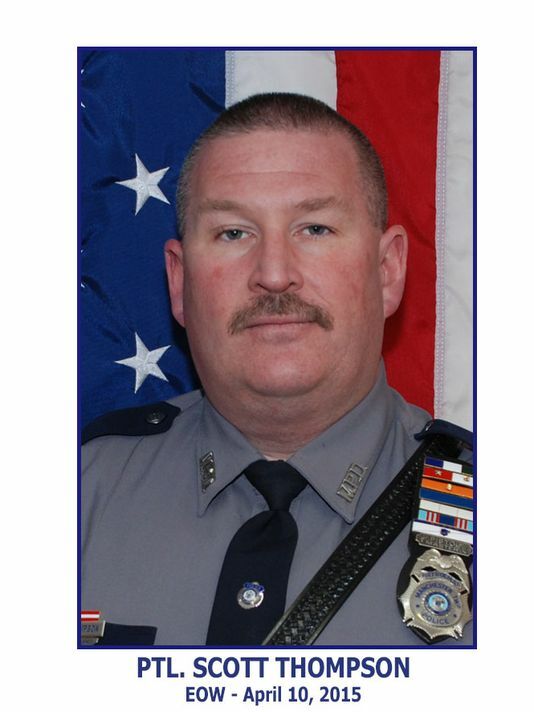 He had previously served with the Seaside Park Police Department, South Toms River Police Department, and Lakehurst Police Department for a combined 12 years. He is survived by his wife and two daughters. He was posthumously promoted to the rank of corporal.